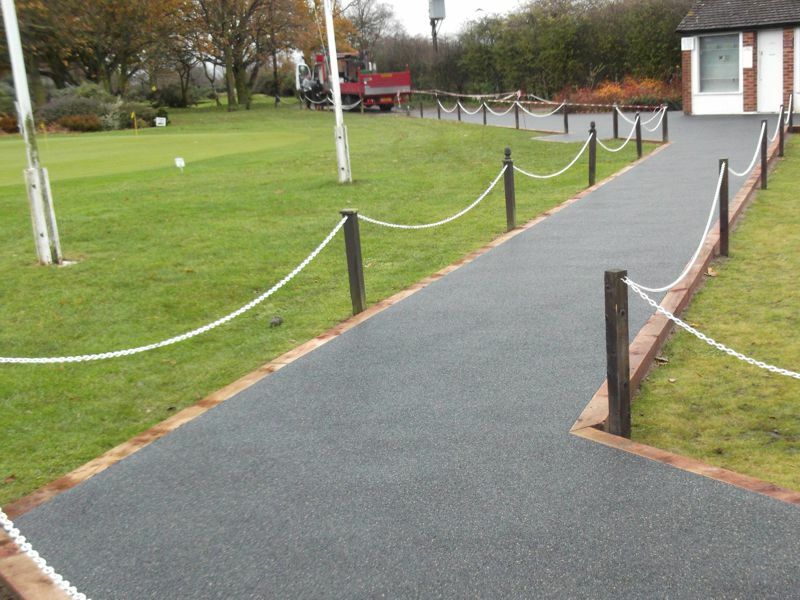 We have worked on many fantastic Golf Club sites across the UK, renovating pavements, walkways and entrances to give a state of the art finish to the club. Due to these areas being high traffic sites, over time they can become worn down and damaged, often flooding occurs on these areas which in turn causes damage and makes the paving unsafe. What is the best Golf walkway solution? 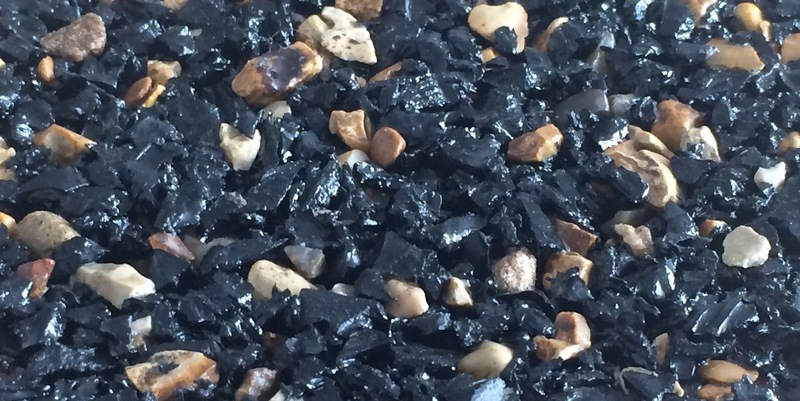 We have found the best solution to be SUDS Bond paving, as mentioned previously the risk of flooding at golf courses is relatively high, SUDS offers the fastest drainage on the marketplace. Rain and surface water easily flows through the surfacing and disperses naturally back into the existing ground conditions which is better long term on the environment. Meets the accessibility requirement for wheelchair users and is also suitable for golf carts and buggies. What is the surface made from? 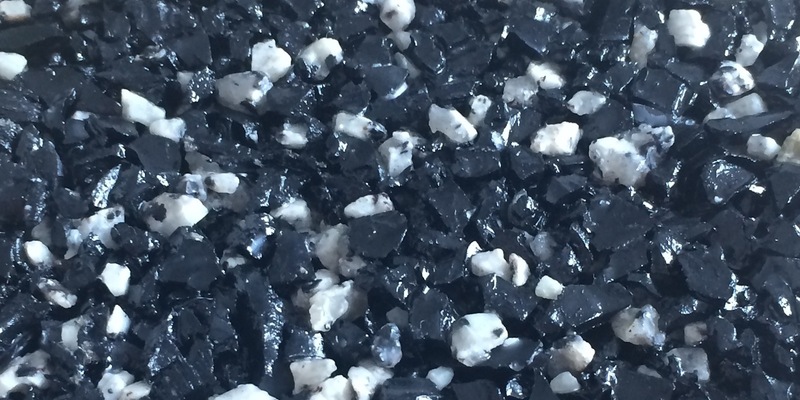 The black rubber granules and decorative aggregates are bound together with a specially formulated moisture curing polyurethane binder, to produce a firm surface with good grip and resilience. When constructed on a suitable base the surface is fully porous and meets the requirements for SUDS (Sustainable Urban Drainage Systems). The surface has been independently tested for slip resistance and porosity. If you are interested in rejuvenating your Golf Club paving please either give us a call or use our contact form to get in touch. If you have any questions about walkway surfacing or would like a free no obligation quotation please do not hesitate to get in touch. 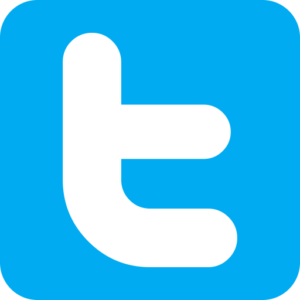 For further information regarding SUDS-Bond please click here. All our SUDS Bond is compliant with BS EN 14877 for water infiltration rate which exceeded the minimum requirements of 150mm/h. From left to right respectively: Red, Yellow and Silver SUDs surfacing. 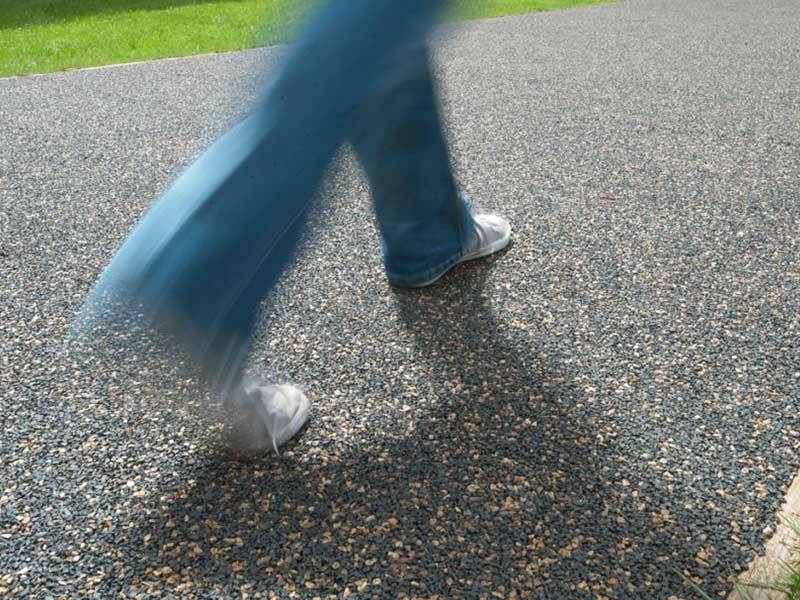 SUDS bond is a CONIPAVE RA product, supplied and laid by Abacus Playgrounds Ltd.